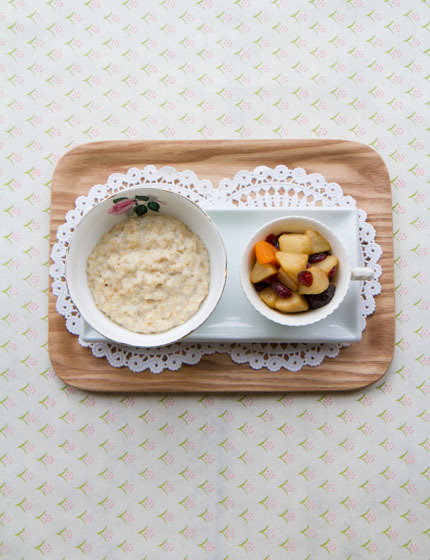 I can’t think of anything more comforting than starting the day with a bowl of porridge and a cup of tea. 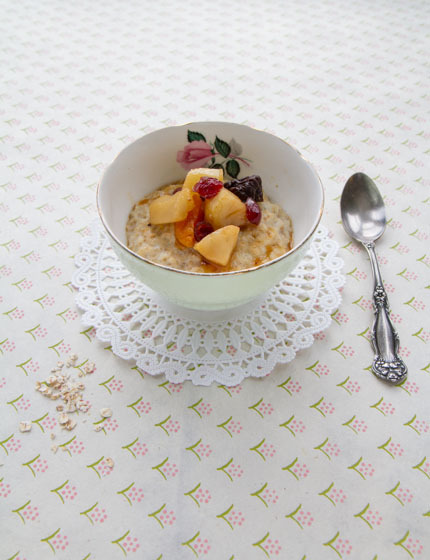 This is a bit of a posh porridge: I’m using classic Earl Grey tea to gently infuse the fruit and I’m enhancing the oaty porridge with a lovely vanilla dimension. Believe me, it’s heaven in a bowl. Wanna see how easy it’s done? Watch me make this yummy porridge here. Recipe available exclusively in my first book. Buy the UK version here and the German version here.